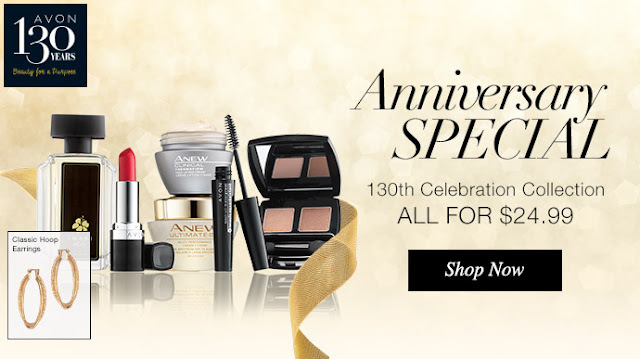 Avon Anniversary Special Collection THIS COLLECTION IS EXPIRED! Celebrating our heritage, Creating our future. The 7-Piece set total value is $130. 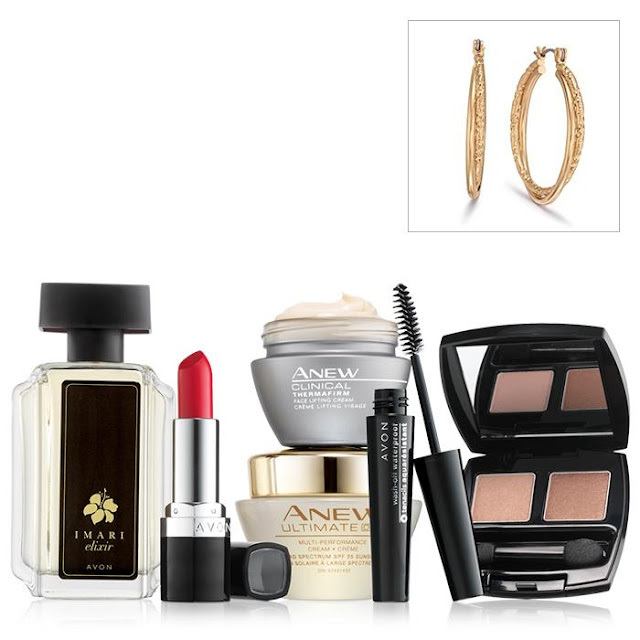 Check it out ladies this is a lovely collection that Avon put together. What an amazing value for only $24.99.Click on images to see more. Thank you for allowing me to be your Avon lady online and supporting small online businesses. @ https://maryvjjj1.avonrepresentative.com/ open 24/7 & smartphone friendly. Subscribe to my blogs, leave comments I will get back to you, and share my posts for this Avon lady. Thank you always. OFFER NO LONGER AVAILABLE!! Shop AVON Fashion. Just lovely! Next Post Avon Outlet Catalog Cpg 8 ’16 While Supplies Last! – Check It Out!